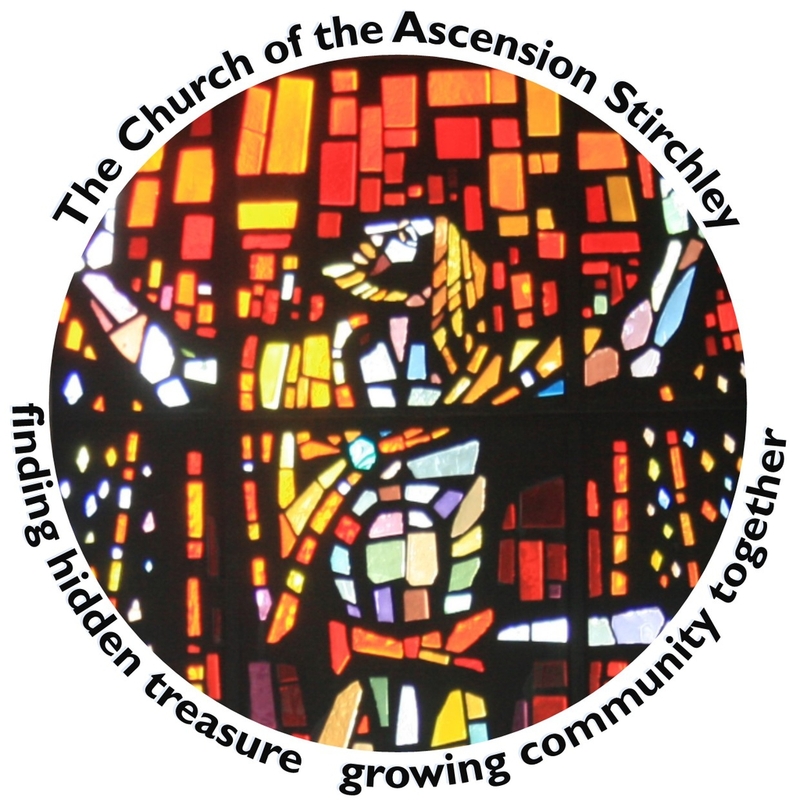 Welcome to the website for the Church of the Ascension, Stirchley's local Church of England Church! We want to be 'good news' in our local neighbourhood and to be an open and welcoming place for all who are seeking quiet, beauty and community. Do come along and get involved, or simply come and be. 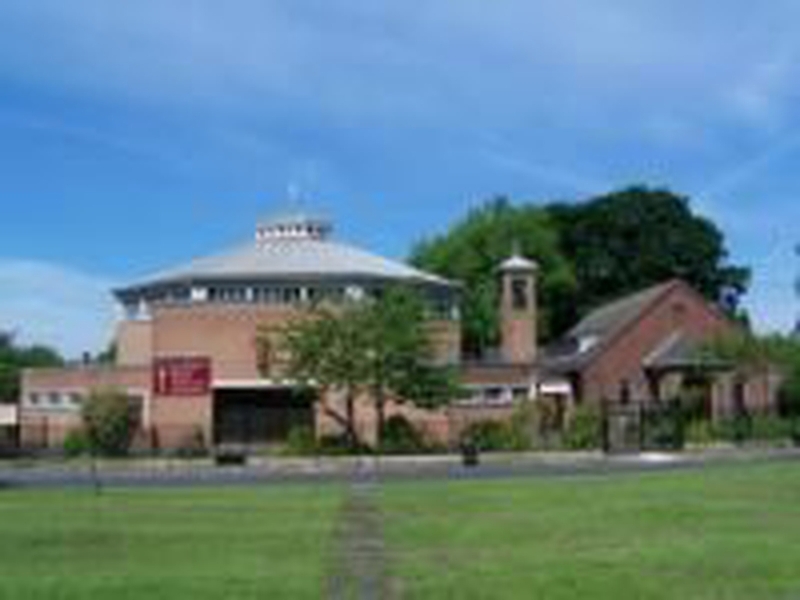 A short reflective service including craft and short songs. Suitable for all ages and followed by hot cross buns. On 14th and 15th December the young people of The Youth Zone put on what was probably the best panto in Stirchley!